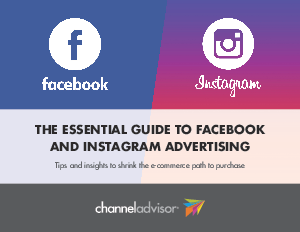 Social advertising has become one of the best ways to connect with e-commerce customers and grow sales channels. Retailers and brands are clearly aware of this shift, as evidenced by the explosion of social-focused digital marketing strategies. Two of the world’s most-frequented social platforms, Facebook and subsidiary Instagram, have proven to be the most profitable. But with more than 5 million businesses advertising each month, competition is fierce.